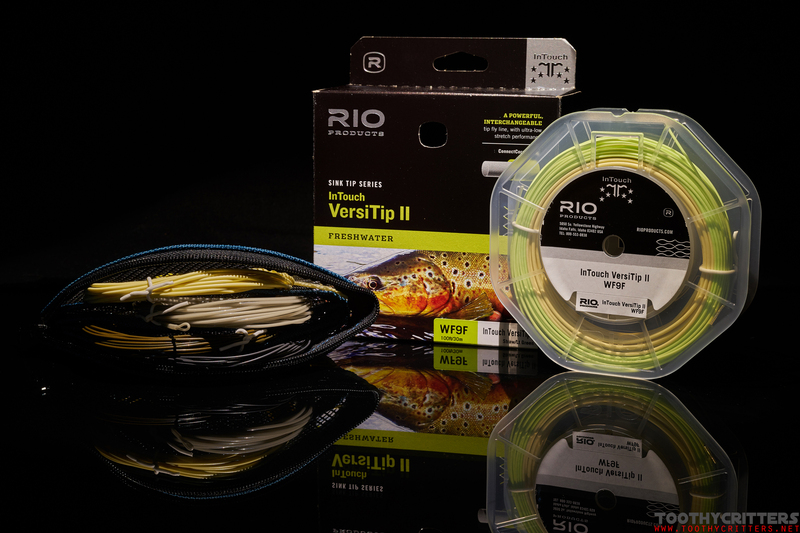 There is a new RIO VersiTip II from RIO Products out on the market. The 2016 released RIO InTouch VersiTip II. The 180 Euro question is… is it better than the old one? What is new and is it worth to go for it? Are there any considerable alternatives from other manufacturers. The answers are now available. I reviewed the VersiTip II already almost 2 years ago and some things have changed. 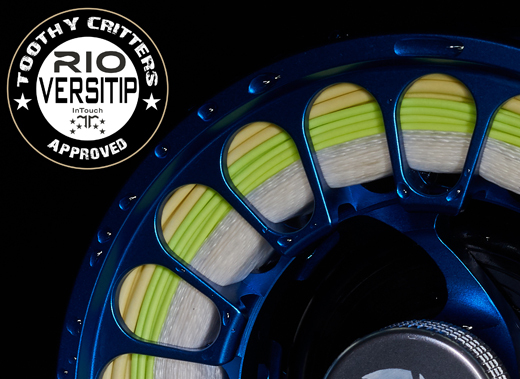 RIO is constantly releasing new fly lines with its new technology called InTouch. That’s not rocket science but rather more a fly line technology with an ultra low stretch core. It was just a matter of time until also the old non-InTouch VersiTip got this upgrade. So it was. This brings me to the first mentioned question I want to answer. What’s new with the new version of the VersiTip? New is not only the low stretch core but there is also a brand new intermediate sink tip which is now made from a different coating that is cold water supple. That’s a bigger benefit than the InTouch technology. The old intermediate sink tip was terrible to fish in really cold environments. It is not a clear coating anymore but that doesn’t matter. It is a perfectly working sink tip. The InTouch technology itself is a nice new feature that increases accuracy, line speed and hook ups. At least this is RIOs marketing. 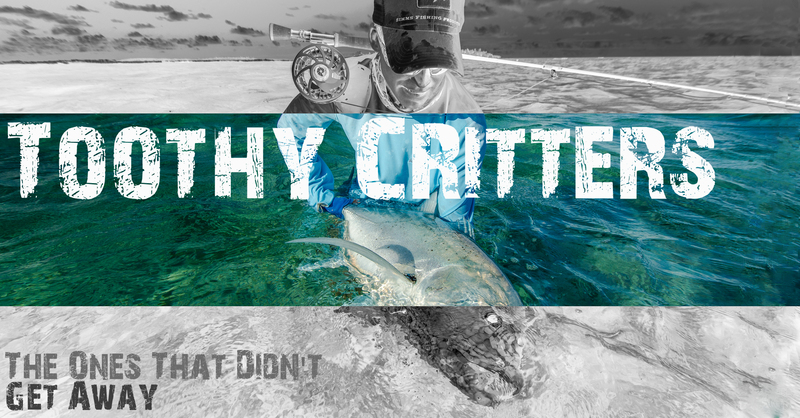 The technology itself is not a game changer and it won’t make you a better fisherman. Does it load the rod quicker? Not really! Why should it? Does it increases you accuracy? Slightly if you strongly believe in it. Does it increases your hook ups? Yes that is partially true and proven on longer distances. Bonus question! Do you loose more fish with it? Yes! Because it does not stretch anymore. Tippets also break more easily except you fish heavier leaders like I do for pikes. ConnectCore Not always but overall this is a great feature. It suits better to mid-flex fly rods. So is it worth to spent the extra money for the new InTouch VersiTip. I say yes. The line is of course more expensive than the old one. For me the new InTouch VersiTip is a clear update compared to some other line upgrades. Mainly because of the much better interchangeable intermediate sink tip but also because of the new low stretch core because especially for pikes this has some degree of advantage. Some general facts about the RIO InTouch VersiTip II. Is the version number for you confusing? For me too. Why not VersiTip III? 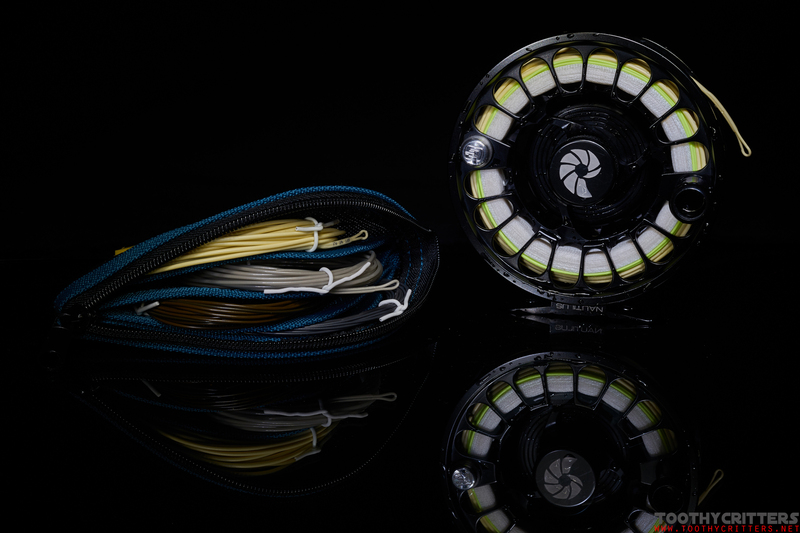 This entry was posted in Gear Reviews and tagged AgentX, ConnectCore, Density Compensated, Fliegenschnur, Fly Line, InTouch, RIO Fly Lines, VersiTip, WF8, WF9, XS Technology.